Where do we get our gas? 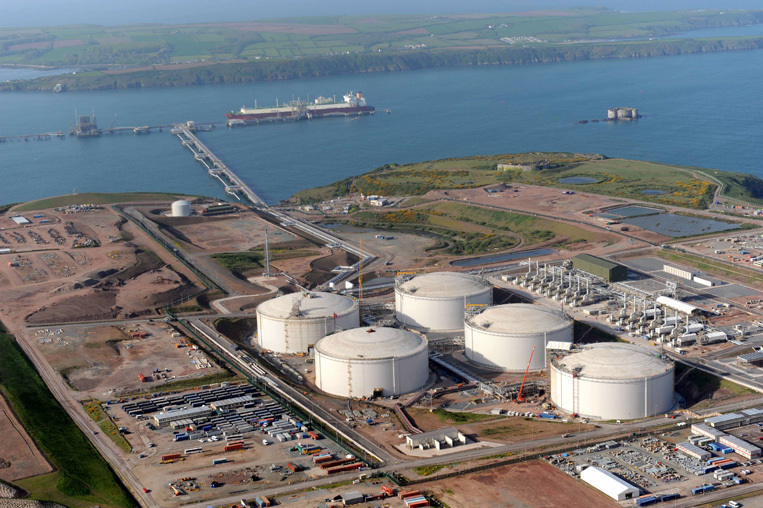 I’m in Wales today – Milford Haven to be more precise – visiting the vast South Hook natural gas terminal which enables cheap gas to be brought to our shores all the way from the middle east courtesy of a huge Qatar investment. 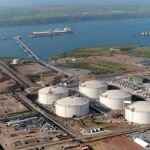 There is now a pipeline that enables the gas to be pumped all over the country. My visit is official. As Chair of the Parliamentary Group for Energy Studies I have to keep on top of all the latest developments in British energy – and this is one of the most impressive.